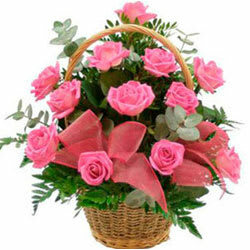 Flowers can easily mesmerize any individual in an effortless manner. 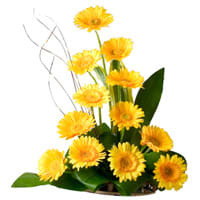 It is always best to Send Flowers to Jeppinamogaru, Mangalore, online on various occasion or festival like Anniversary, Birthday, Wedding, Diwali, Christmas, New Year and so on. 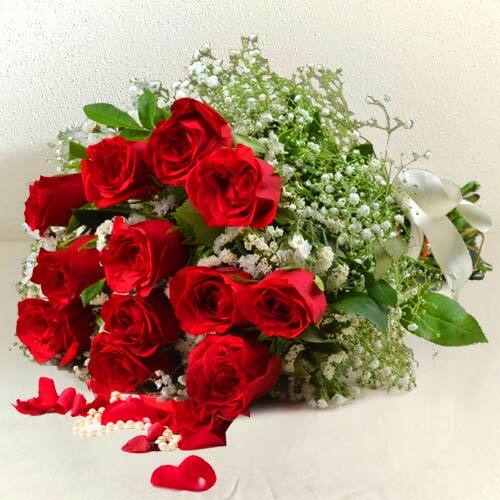 We offer a plethora of wonderful looking floral gifts such as lovely Red Rose Bouquet, Carnation Bunch, Orchids, Lily in vase, Assorted Flowers in a basket and many more flower arrangement that are exquisitely designed by our local Florists in Jeppinamogaru. 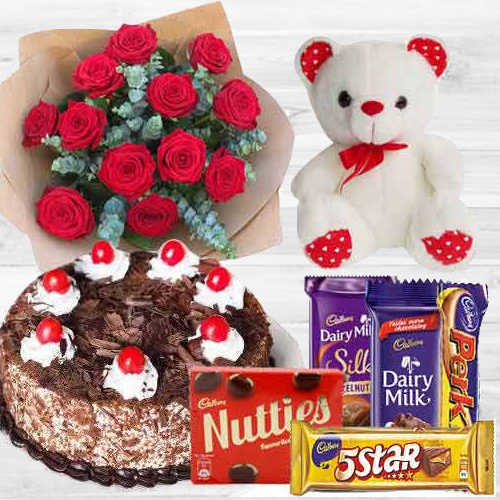 You can also add various gifts like fresh baked cakes, chocolate bouquet, sweets, teddy bear, cards etc which are available at low cost. 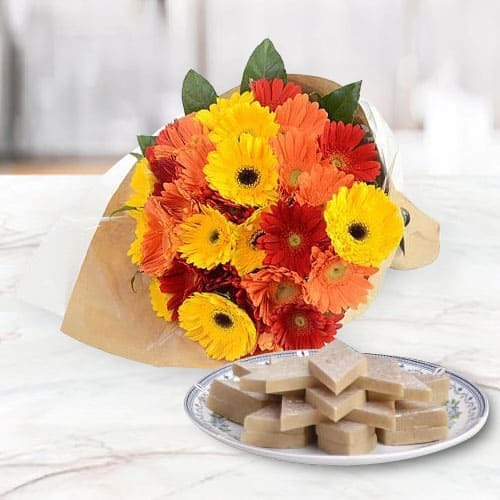 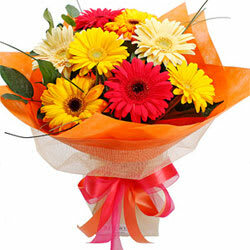 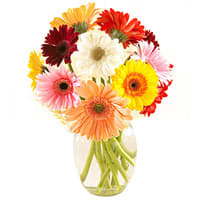 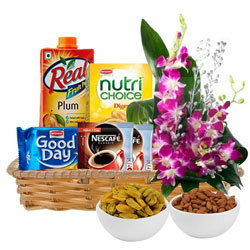 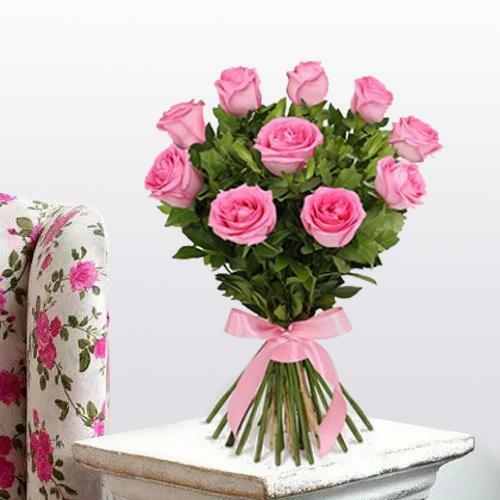 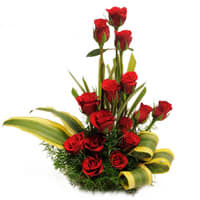 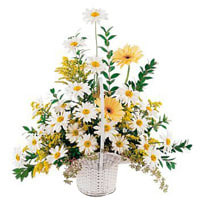 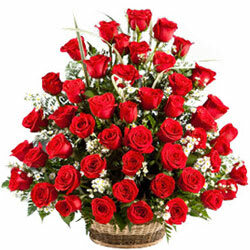 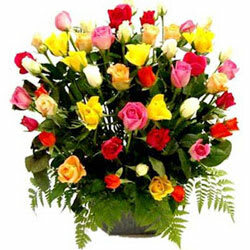 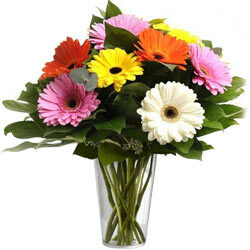 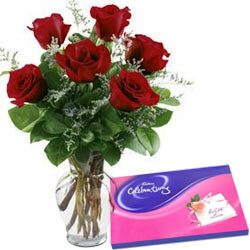 Buy flowers from our Same Day category and get express delivery. 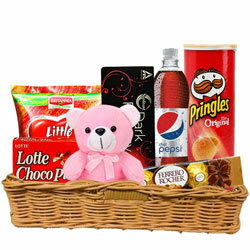 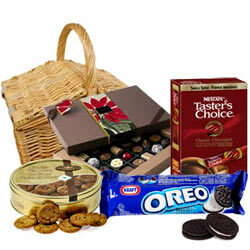 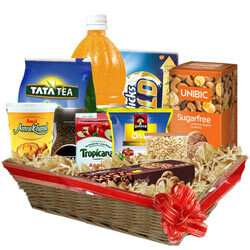 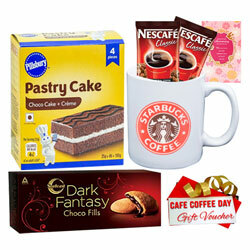 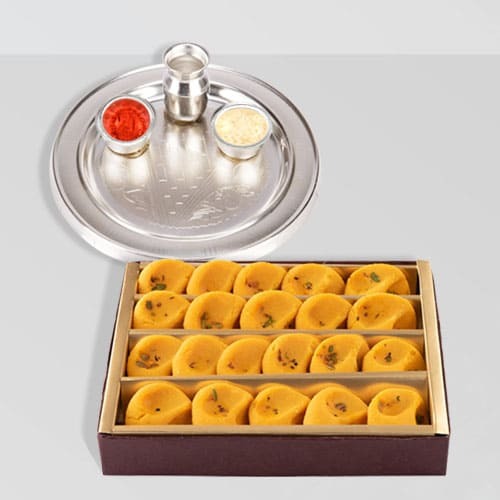 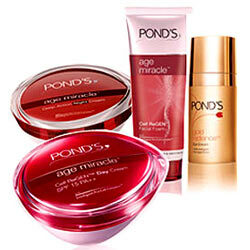 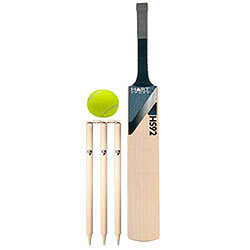 Gifts Delivery can also be done at Mid Night. 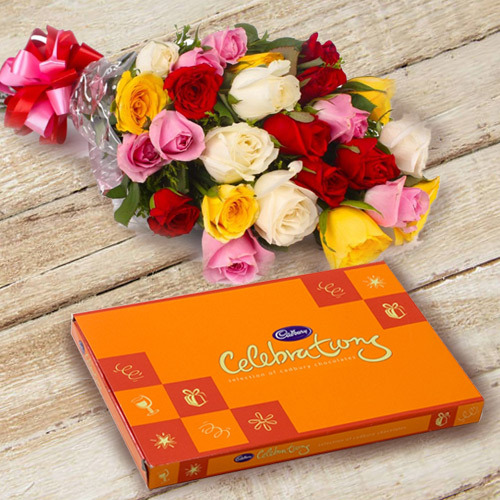 Whether you wish to celebrate Valentine�s Day, Father�s Day, Women�s Day, Birthday, Anniversary or any such special day with your loved ones, sending flowers bouquet accompanied with cakes, chocolates, sweets, dry fruits etc to Jeppinamogaru can be the best ways to express your love n care. 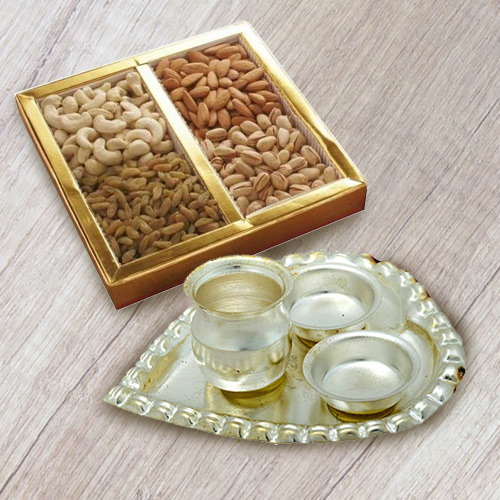 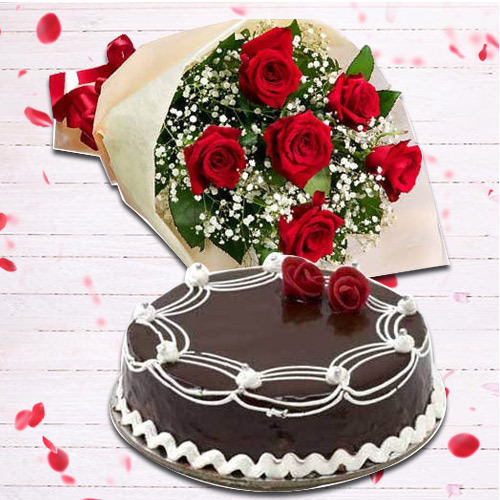 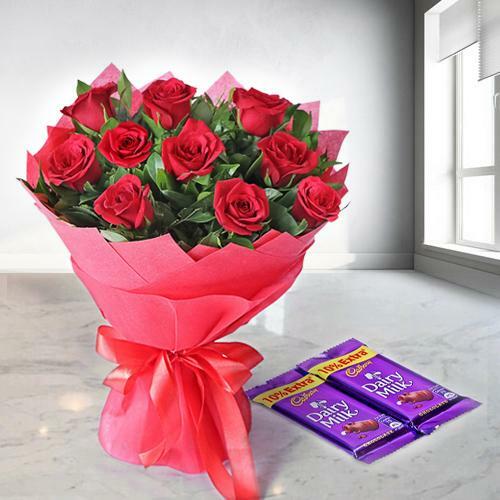 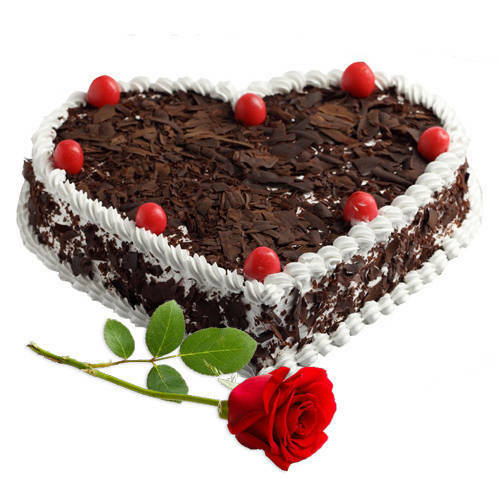 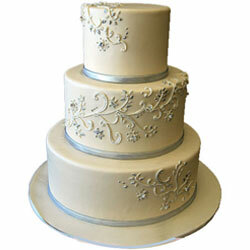 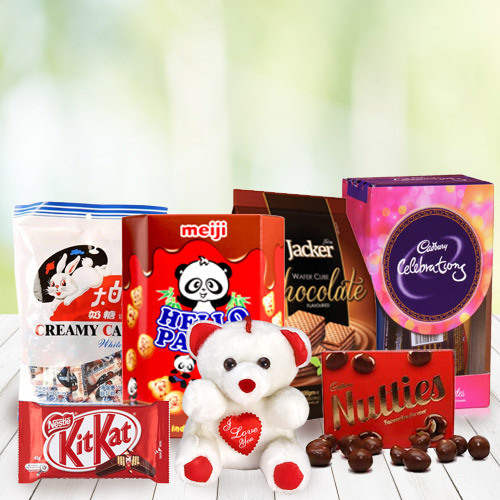 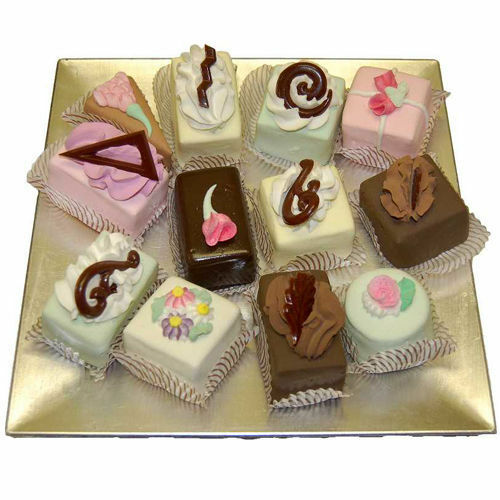 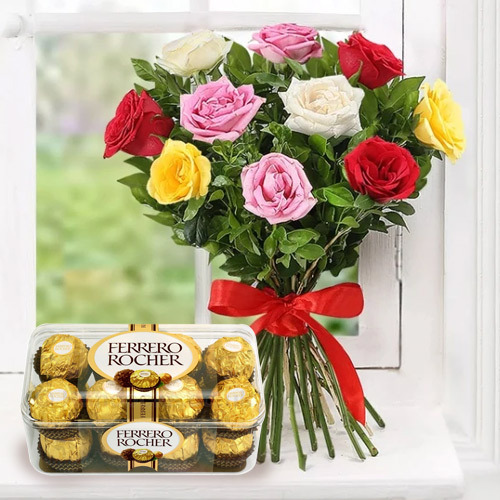 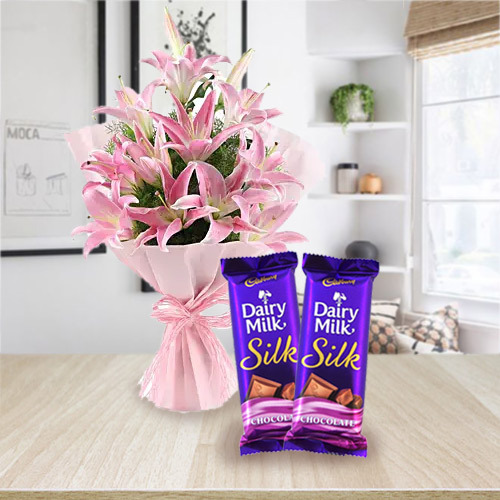 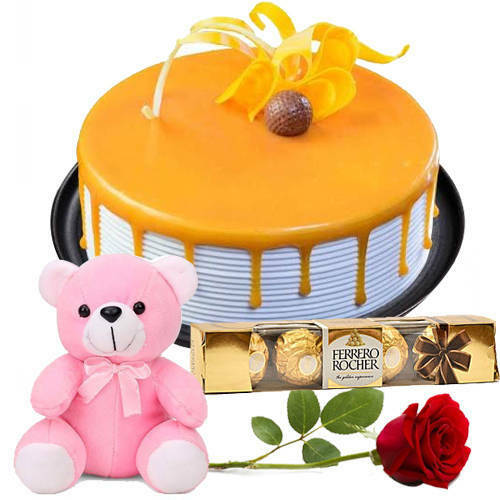 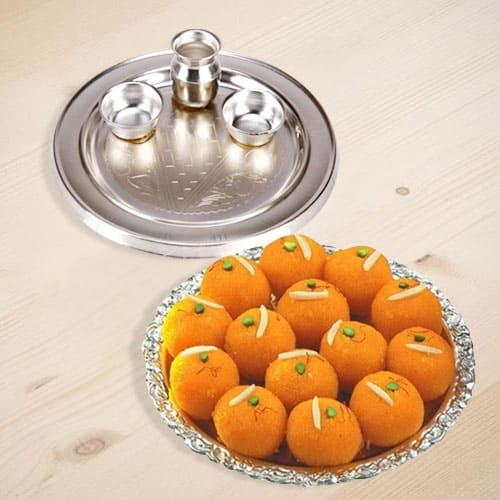 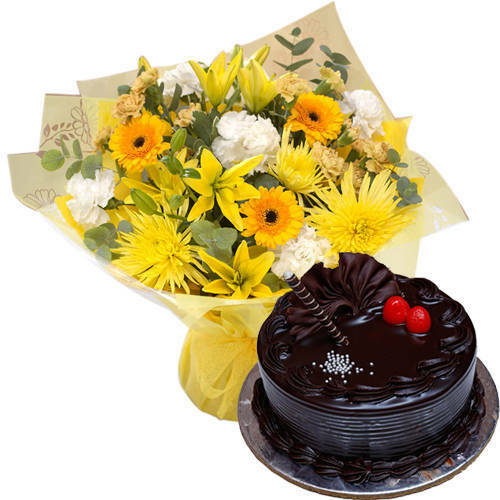 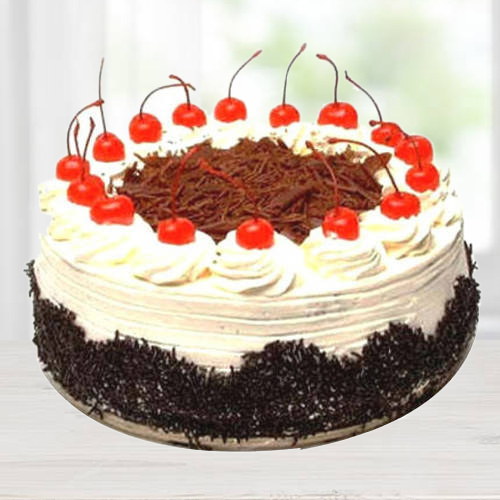 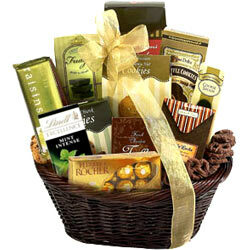 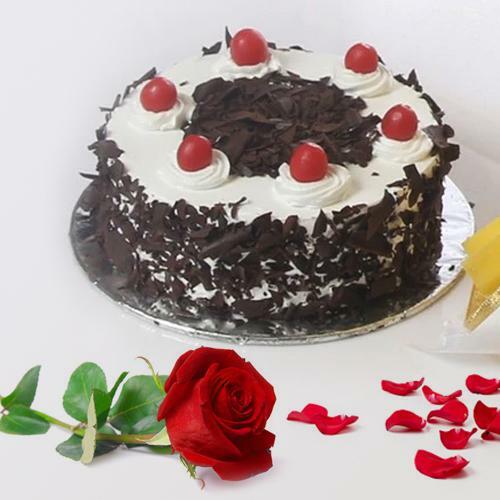 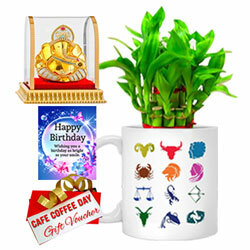 Browse through our online collection for variety of combo gifts like Pink and Red Rose Arrangement with Heart Shape Chocolate Cake, White Lilies Bouquet with Cadbury Chocolates or Dry Fruits platters with Seasonal Flowers Bunch and lots of other items, which are available at an affordable price and order them to surprise your beloved ones with Same Day Delivery.